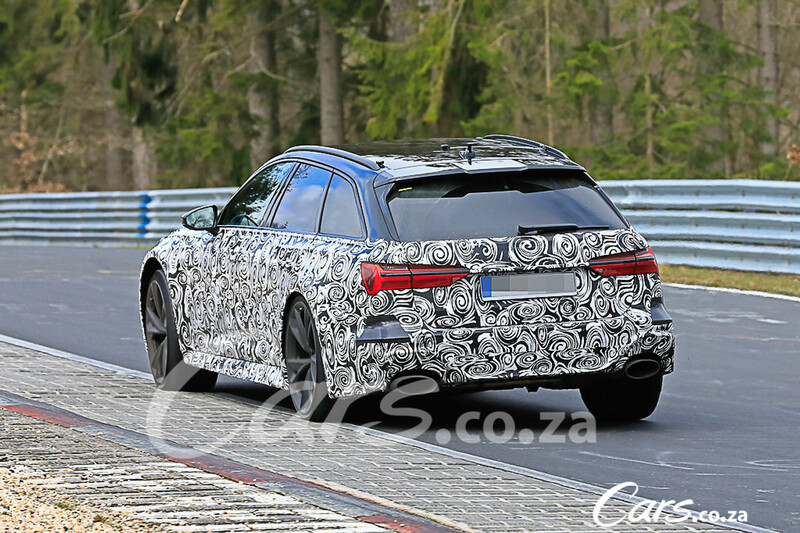 After a long wait and confirmation from Audi, we're seeing more and more prototypes of the forthcoming Audi RS6 Avant undergoing testing. Here's what we know so far. 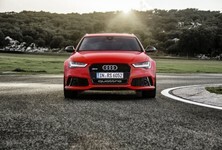 The Audi RS6 is a popular and brutally faster offering from the Ingolstadt-based brand. 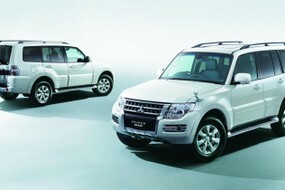 Not only is it practical, but it also offers supercar-like performance. 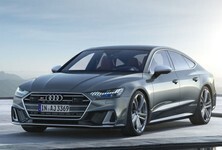 After being wowed by the previous-gen twin-turbocharged V8 Audi RS6 and the biturbo V10 before it, you can say that we're particularly keen to get behind the wheel of the new one. From what we can see here, there's a larger intake, much bigger wheels, massive brakes and at the rear, 2 huge oval exhausts. 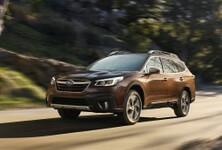 In terms of powertrain, nothing has been confirmed as yet, but we can speculate. We think the existing 4.0-biturbo V8 will be carried over, with some revisions and enhancements. 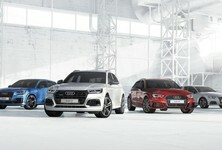 Previously, this mill produced 412 kW and 700 Nm, which is fast for sure, but not enough to take the fight to the current versions of BMW M5 and Mercedes-AMG E63. 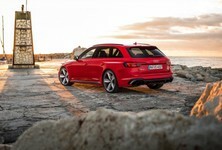 We think this new Audi RS6 will need to be playing in the 440 kW / 800 Nm ballpark. 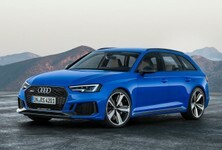 Combined with quattro all-wheel drive and a quick-shifting S-tronic box, the new Audi RS6 should be hitting 100 kph in around 3.5 seconds. 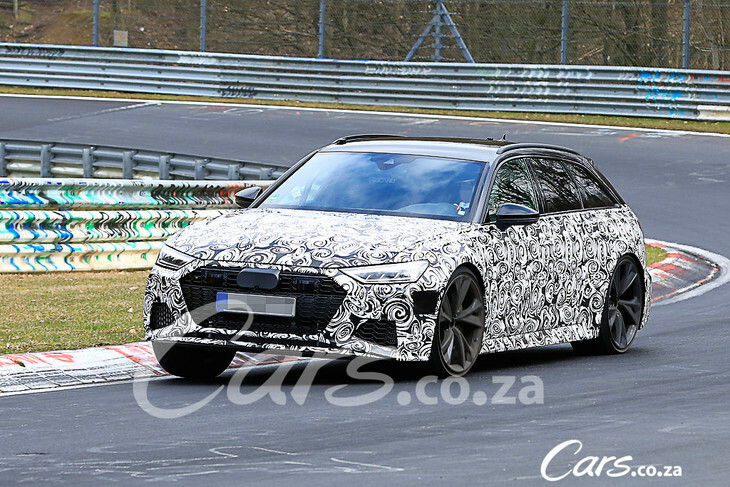 Given the timings, we think the new Audi RS6 Avant will be officially revealed in September at the 2019 Frankfurt Motor Show.